The friendly staff at JAX Tyres Caloundra are certainly experts in their field, with over 80 years tyre industry experience combined. Under the supervision of franchisee Robert (Bob) Cooper, the highly qualified and credentialed staff service the tyre needs of the local Caloundra and surrounding community. An electrician by trade, Bob previously worked in the Industrial gases sector and held various senior management positions, before deciding he wanted the challenge of running his own business. 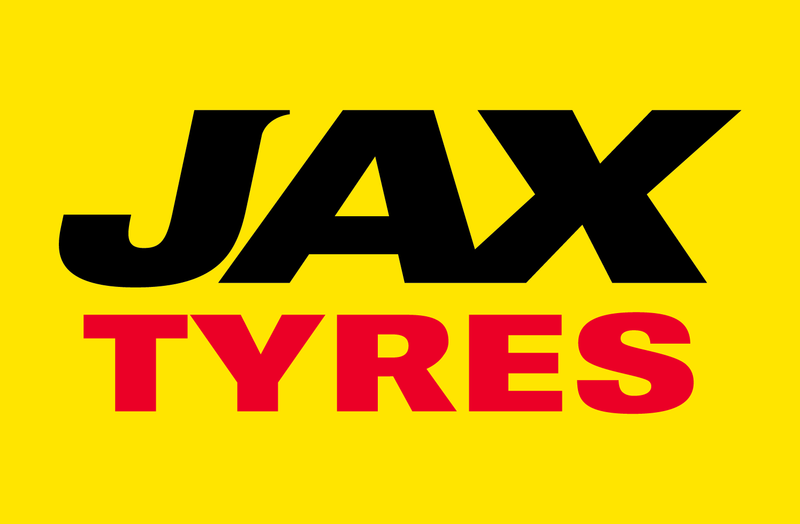 “The opportunity to work with the JAX Tyres team, was simply an offer too good to refuse, our research identified the brand as the industry benchmark with an unrivaled support network,” Bob Cooper said. All staff are local to the area and the store prides itself on its family friendly environment and quality customer service, which has over the years ensured repeat business. Boasting a wide range of high quality tyres and wheels, JAX Caloundra are also in the business of brakes and suspension- along with the associated services of alignments, balancing, repairs and nitrogen inflation. The waiting room is fully equipped with a TV, comfortable couches, toys to keep the children amused and a selection of magazines to suit a variety of reading tastes. The Sunshine Coast store provides the right tyres for your vehicle and services those living close to Caloundra, Golden Beach, Moffat Beach, Battery Hill, Currimundi, Wurtulla, Little Mountain, Aroona, Pelican Waters and Bribie Island. JAX Tyres Caloundra is located at 71A Bowman Road, Caloundra, phone (07) 5491 1066 and is open from 7.30am to 5pm Monday to Friday and 7:30am to 12 midday on Saturdays.